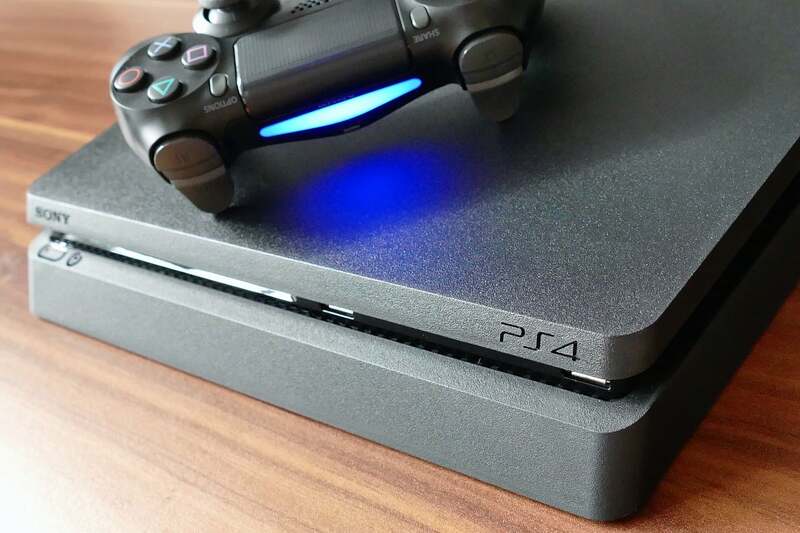 Sony has finally given PS4 players what they have been demanding for years now. The Japanese firm confirmed the development of the PSN name change feature last year, and yesterday it was finally made available to the users. Although it is a useful feature, all games do not support it. Sony’s PSN name change was launched in beta in October, and now anyone can change their PlayStation Network name, either using their PS4 or through a browser. Changing your PSN ID is free the first time, but each change after that will set you back $10 / £8. For PS Plus subscribers, the fee is $5 / £4. However, Sony warns that not all games may fully support the new PSN name. The company adds that the compatibility issues with some games are not critical, but they could be an unending problem with other games. “As a result of the preview program, we’ve found an instance where a game did not fully support the feature,” Sony said in a blog post. Sony says technically any game published on or after April 1, 2018 should support the name change. However, the company has not tested the feature with every game, so issues can be expected. “Not all games support the online ID change feature, and issues could occur in some games after changing your online ID,” the Japanese company warns. According to Sony, a “large majority of most actively played” PS4 games support the PSN name change feature, but it is still better to be aware of the potential issues one may encounter. The company has provided a tentative list of games which could cause an issue for players to who change their PSN ID. For the “Games with issues identified,” Sony says players may encounter issues like their previous ID remaining visible to other players, their user account unlinking from their game account, and settings returning to default. To address such issues, Sony asks users to link their accounts again and sign out and sign back in. For games with critical issues, Sony says a PSN name change may result in players losing their progress or in-game currency. The Japanese company adds that some parts of the games with critical issues may not work properly in both online and offline modes. Sony recommends all players who change their PSN ID to check all their games “immediately” for any data loss or disruption to gameplay. Players who do encounter issues after the PSN name change can revert to their earlier ID without incurring any charge. All they need to do is visit the “Resolve Online ID issues” section here. Further, Sony notes that reverting back to the previous ID may not fix all issues, like recovering lost content, progress or functionalities. Sony recommends that players who want to return to their previous ID do so “as soon as possible” because it may impact the functionality, progress and content linked to the new PSN ID.